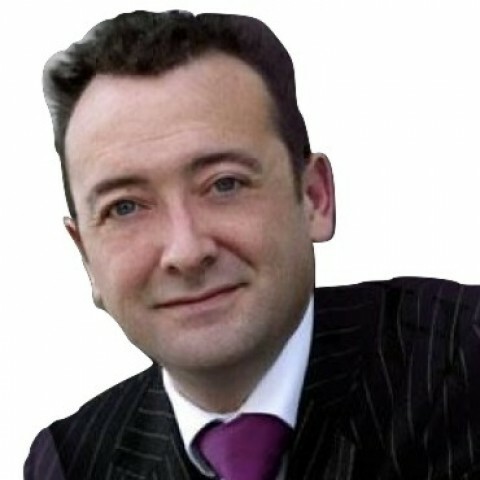 Mark Monaghan joined Clerksroom in 2012 having moved from chambers in South Wales to practise in his native North West. He is based near Lancaster and his existing practice takes him nationwide. Mark's regular solicitors find him to be humorous, approachable, down to earth and happy to discuss any matter informally, whilst retaining a sharp and focused approach to his advocacy. He transferred to the Bar following a commercial management career in the construction industry, the experience of which he brings to bear in his approach, not only to his caseload but also his own practice. Having recently moved to the North West, Mark is particularly interested in making new contacts in the region and welcomes any opportunity to discuss ways in which he can help. When not spending time with his children, Mark is gradually reacquainting himself with the golf courses of Lancashire and Cumbria. Outside of these key areas of law, Mark Monaghan (2002) is always willing to consider any enquiry requiring the experience or knowledge needed to help you or your client. Please call Mark direct or the support team on 01823 247 247 if you would like to discuss any aspect of this profile.